*. Displays implications (more info here). It also provides simple API, allows to automatically prepare almost everything before uploading by using individual userscripts. Please notice, that you should have installed Tampermonkey or Greasemonkey plugin for using! Suggestive screenshots, because similar images search have been made rough (sometimes it misses almost identical images with default value). Clickable. I have typed nothing, only few clicks. Script executes, when upload page has some parameters in URL. All of them are not necessary. All not numeric parameters should be URI encoded (encodeURIComponent). Selecting image from list of similar is equivalent to setting origin parameter. I installed this script and today I noticed a "upload copy" button in the "tags and source"-tab. Is that a button for testing? Cause I can’t imagine any situation when that would be a useful feature. Initially it was for testing, but it can be used to uploading updated/alternated/edited version when browser caches doesn’t help (since it’s not only copies tags but also source and description (probably, not sure) and checking for similarity. – description cleans up from whitespace chars. – rough support for inline images. 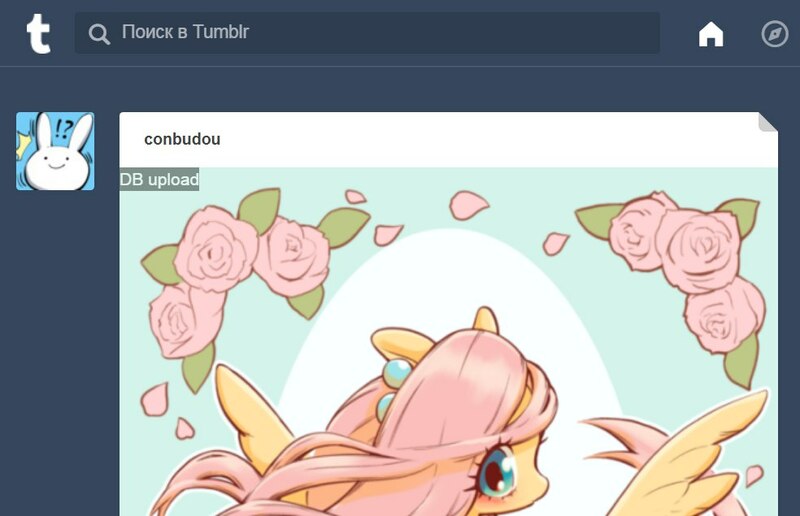 – due to the way, how DA works, link in right sidebar may not always present. Reload page in case of that. 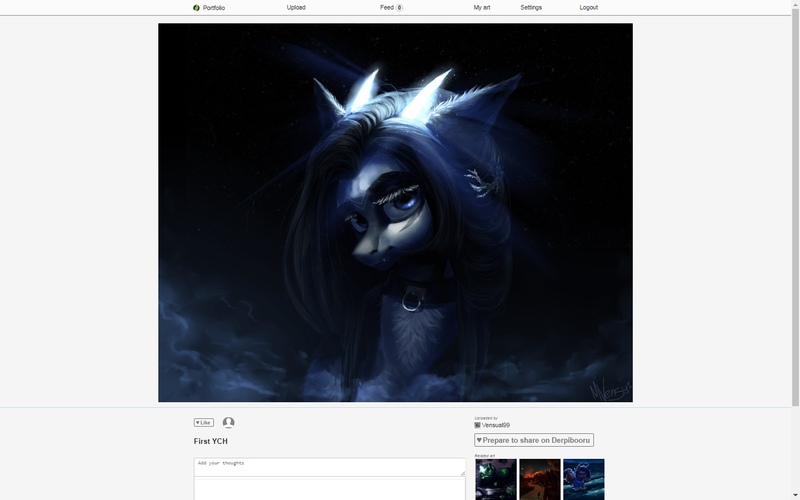 With last version of DeviantArt userscript you may be prompted to allow access to "orig00.deviantart.net" and "www.deviantart.com". It’s required for retrieving link to the full version if it exists. 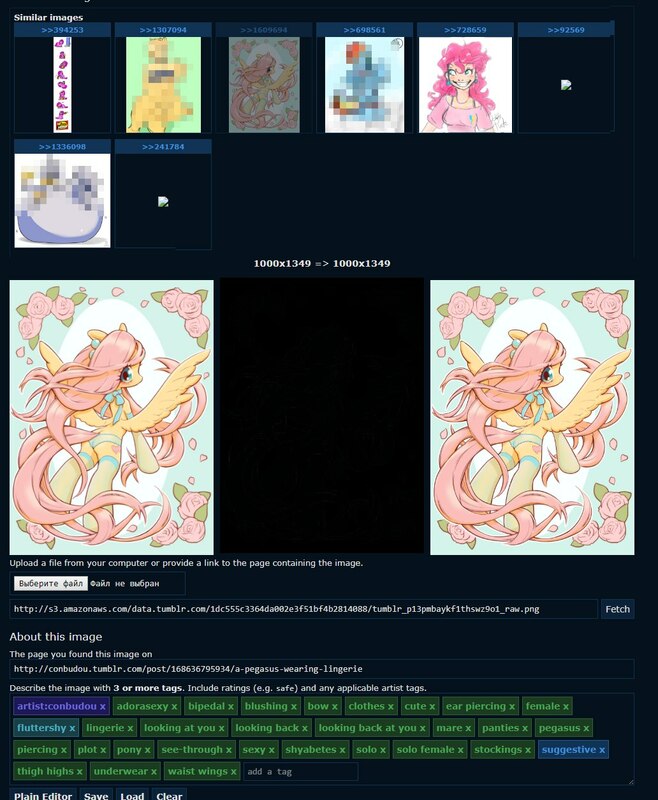 So, I finally did a thing I wanted for a long time: showing what exactly will you get in tags when you upload an image. This thing is customizable and can be turned off if you don’t want it. Please check your settings page (after about 9 month I finally understand, that script may perfectly work with minimal changes without explicit installation). Since 0.3 there is no useless messing around with hypothetical stuff which does not affect to anything at all. 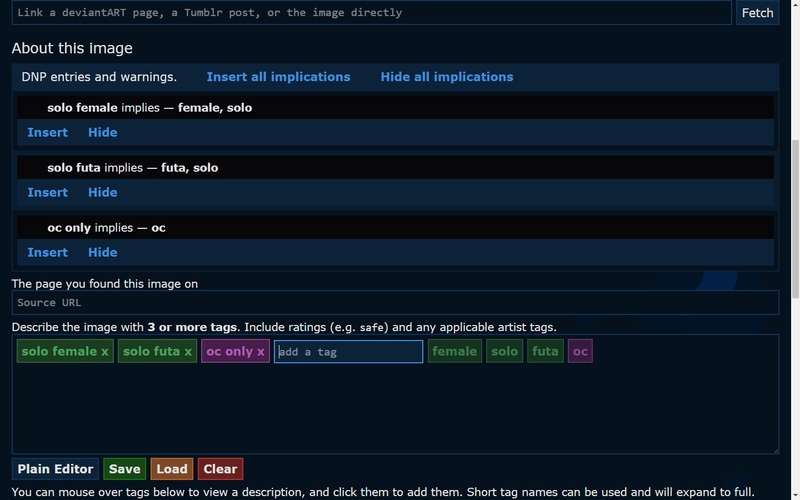 So, implied tags will be transparent. If you click it, tag will be inserted (for real this time), and may cause new implications. You cannot hide transparent tags, because there is no real reason to do it, tag will exist on uploaded image (but if you remove parent tag, transparent one will be removed too). 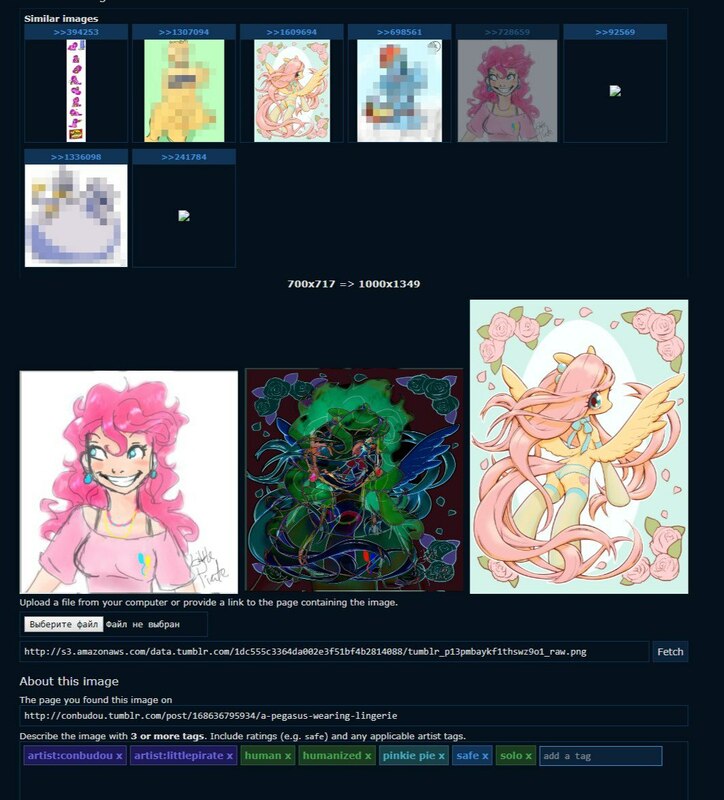 Support of https://portfolio.commishes.com/ is dirty and incomplete: it does not providing original file. It doesn’t even allow you to upload file directly right now. Right now it just grabs info about original dimensions and provides rendered thumbnail with mentioned resolution. Result files should not be considered as original because of jpeg compression (even if script tries to provide as much quality, as possible). Expected size — in which size file was uploaded and original file dimensions. JPEG size — multiplier for jpeg thumbnail. Bigger size should reduce jpeg artifacts but will result in longer processing. HQ rescale — uses sharper downscale algoryth but works longer. Please notice that source file may be jpeg as well, so you may see artifacts even in 8x HQ. 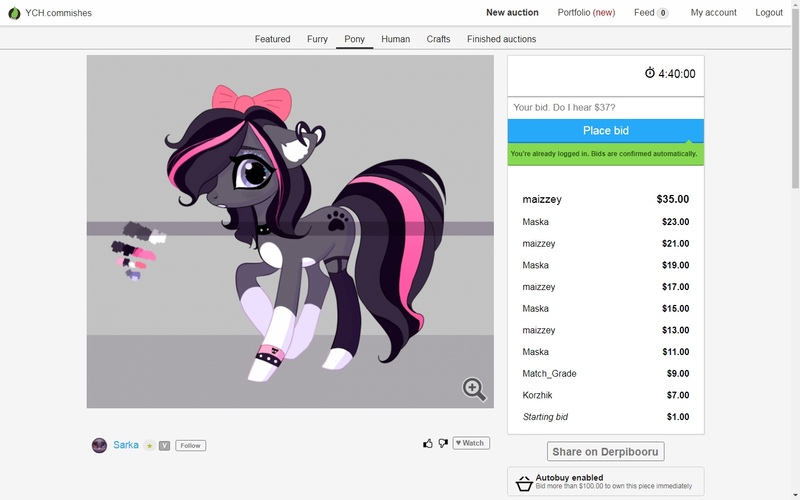 Added ability to work with all Derpibooru domains. 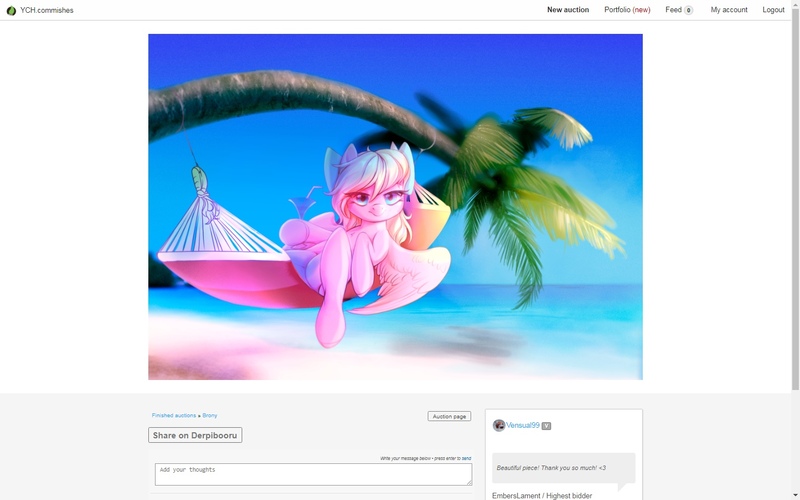 Choice is based on which Derpibooru domain you used last time. 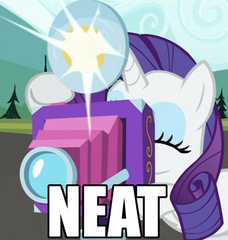 If upload links still direct you to www.derpibooru.org regardless of what you actually use, ping me. Rewritten implication stuff, should be much more obvious now. – fixed issue with parenthesis in aliased tags — no more %2529 and such. May require to connect with commishes.com because of redirects. Some images may not work at all and I have no idea, will remained part ever work few days after. 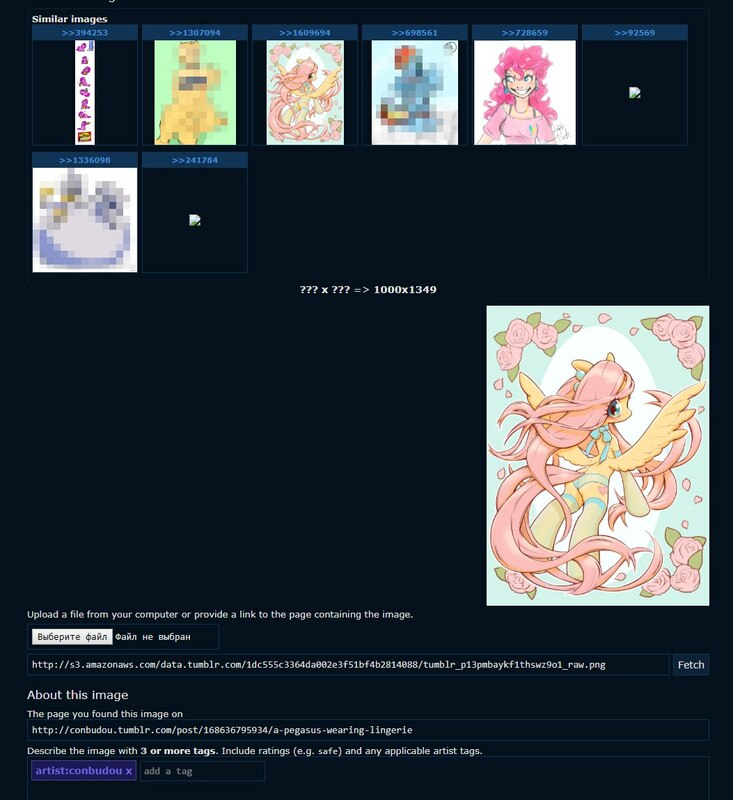 Also as you can see, about half of images have no preview and script won’t solve this issue. wtf is going on with this site?.. Heavily optimized script: added option "Batch tag loader", which makes 1 request instead of 50. Should be enabled by default, in case of errors or wrong behavior can be turned off.